Grizzleheim and Wintertusk hide many gems and reasons why you should quest through them. Need a reason? Check this article to make sure you didn't miss anything! 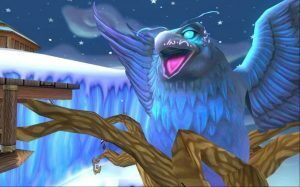 Check out the complete list and all the information you will need about Monstrology Grizzleheim creatures. Go find them all! In this Grizzleheim Main Quest Line Guide you can find a list of every quest in Grizzleheim, organized by area. Have fun questing! 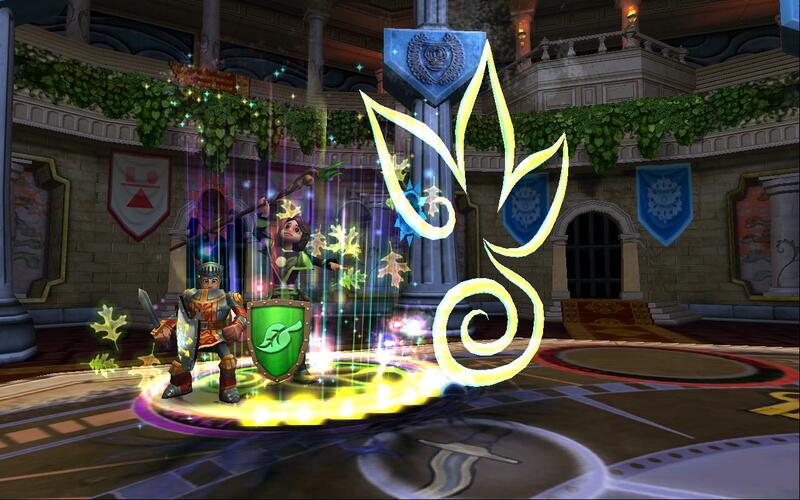 Are you ready for one of the biggest challenges in Wizard101? 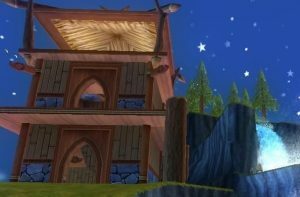 Here's your guide to crafting the gorgeous Watchtower Hall house, which is Grizzleheim themed! Like all the crafted house it requires patience and gold.